Vacations are a reward for hard work and success, but although they are meant to be adventurous, soothing or relaxing, they can also add stress if you find yourself in an unfamiliar place needing help. While travel insurance can cover your medical needs if anything unfortunate happens during your travels or if you need to cancel your trip, it can also be useful if your passport or travel documents are lost or stolen. Reselling stolen passports on the black market makes them a very hot commodity, with prices as high as $10,000 or more. Therefore, you must protect it.You should also know when it’s not necessary for you to carry a passport. For example, if you are sightseeing or going out to eat, do not bring it with you; a picture ID or copy will do. It's a lot easier to replace a driver's licence or an ID card when you get home than to replace a passport when you are abroad. You might not carry your passport with you, but you still have to protect it from being stolen since thieves might rummage through your hotel room. Whatever you do, don't leave your passport where it’s easily found on the coffee table or dresser drawer. Also avoid throwing it in your suitcase, even if it's in a zippered pocket or buried under clothes. Instead, use the safe in your hotel room or ask the concierge to lock it in a safe at the front desk. While hotel safes are secure, many people would rather keep their passport with them. If this is you, make sure to have copies of your passport with you as well as at home in a safe place. Keep paper copies (and perhaps a digital copy) to keep with you and a digital copy to leave with a loved one or a trusted confidant. 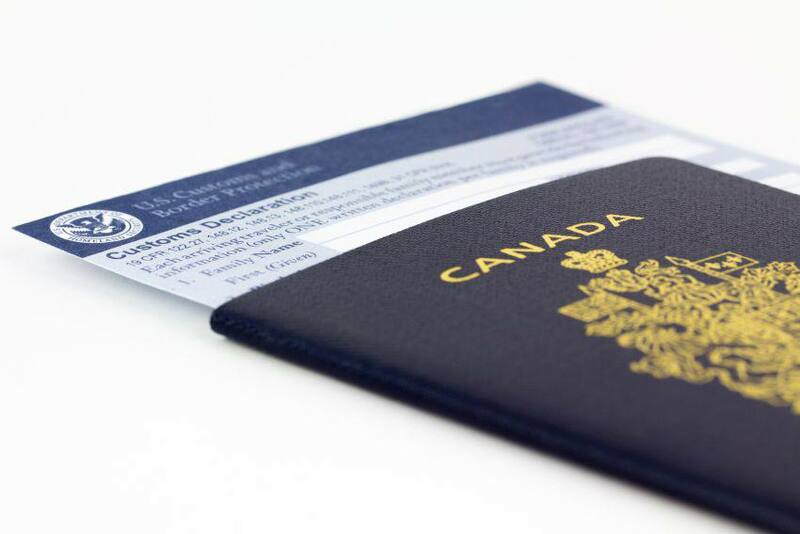 A copy of your passport can be a time-saver if your passport gets lost, stolen or damaged. As for the physical passport, if you carry your passport, keep it securely placed on you, otherwise lock it in a safe. Never carry it in your back pocket or leave it in a bag or satchel. Make sure you don’t keep it with your cash & credit cards. Money belts worn under clothing are ideal. Having your passport in a plastic pocket holder or something else that will protect it from water or liquid damage is also advised. Protect yourself and your passport by purchasing travel insurance coverage before your trip.